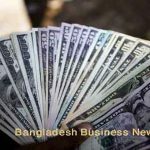 Dhaka, Bangladesh (BBN)-Bangladesh’s stocks returned to the red that ended on Thursday after previous week’s sharp gain as worried investors went for selling spree amid ongoing political volatility. Of those, three sessions saw downturn while two sessions saw marginal gain. Week-on-week, DSEX, the prime index of the DSE, came down below the 4,800-mark and ended the week at 4,788.23 points, losing 53.49 points or 1.10 percent. The DS30, comprising blue chips index went down by 34.48 points or 1.90 percent to close at 1,777.87 points. The DSE Shariah Index shed 21.69 points or 1.89 percent to close at 1,128.29 points. The port city bourse, Chittagong Stock Exchange (CSE), also ended marginally lower with its Selective Categories Index – CSCX – lost 80.68 points or 0.89 percent to close the week at 8,898.48 points. Trading at DSE remained dry and the total turnover for the week amounted to BDT 13.19 billion against BDT 14.60 billion in the week before. 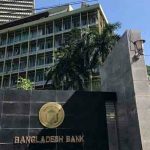 The daily turnover for the week averaged BDT 2.63 billion, registering a decline of 9.64 percent over the previous week’s average of BDT 2.92 billion. IDLC Investments said: “Stagnancy in political front and its probable impact on macro-economic landscape put a negative sentiment on overall market”. Meanwhile, investors were busy on realising gains, attained from last week’s upturn. Hence, no significant fresh fund flowed to the market, keeping overall market-wide participation in a lethargic mood, said the merchant bank. However, investors were focused on upcoming yearly corporate declarations which finally assisted growing their interest on some specific stocks from bank sector, the merchant bank added. LankaBangla Securities said: “Investors could not fully avoid the political tension prevailing in the country. That is why they went for sell-off and remained in the sideline to observe market movement”. 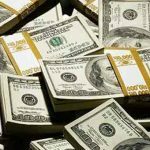 But still some investors are looking at stocks that are trading at an attractive valuation level, said the stock broker. Ahead of annual declaration of banking stocks, the sector’s market capitalization rose by 1.5 per cent this week. Pharmaceuticals also registered gain of 0.9 percent gain. The losers took a modest lead over the gainers as out of 318 issues traded, 178 declined, 123 advanced and 17 remained unchanged on the DSE trading floor. Beximco dominated the week’s top turnover chart with shares worth BDT 410.64 million changing hands followed by IFAD Autos, Aamra Technologies, GP and Lafarge Surma Cement. 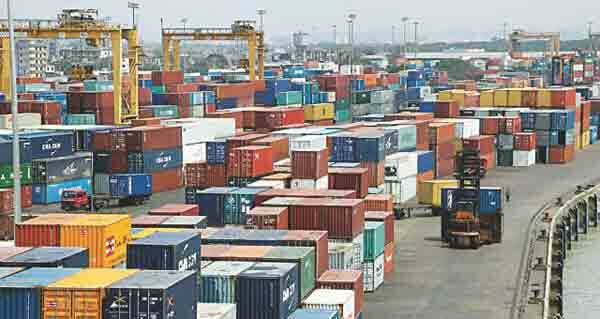 Bangas was the week’s top gainer, posting a rise of 12.91 percent while Bangladesh Shipping Corporation (BSC) was the week’s worst loser, plunging by 13.31 percent.